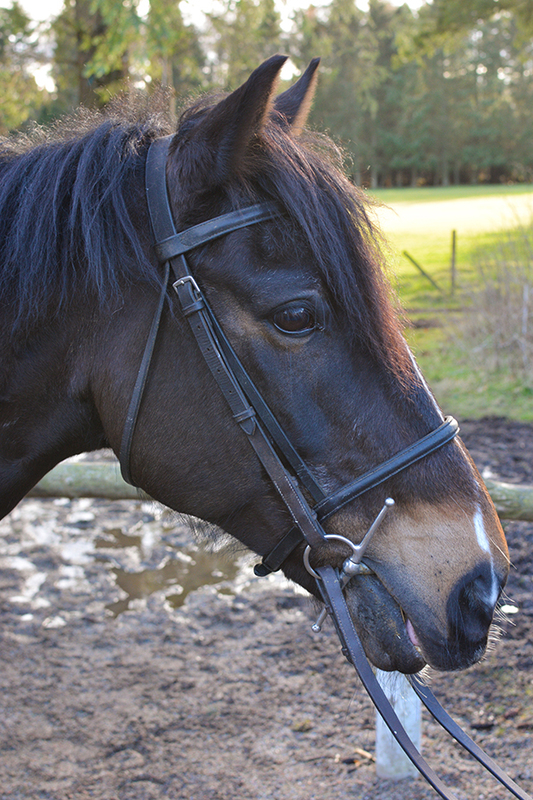 Fergal is a 15hh Irish Draught x bay gelding who was born in 2002 and came to Hayfield in 2006. He fitted into the riding school very easily and quickly became a firm favourite with both children and adults. He does all standards of lessons and hacks. Fergal previously did some hunting in Ireland before coming to Hayfield.